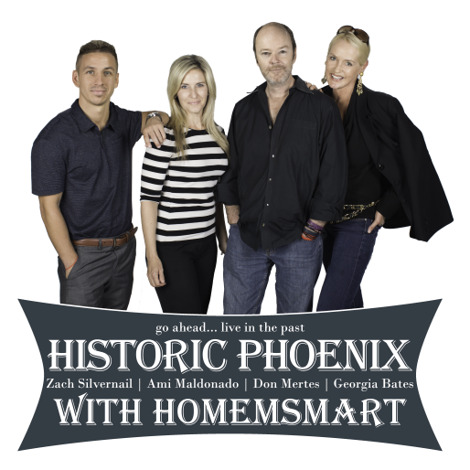 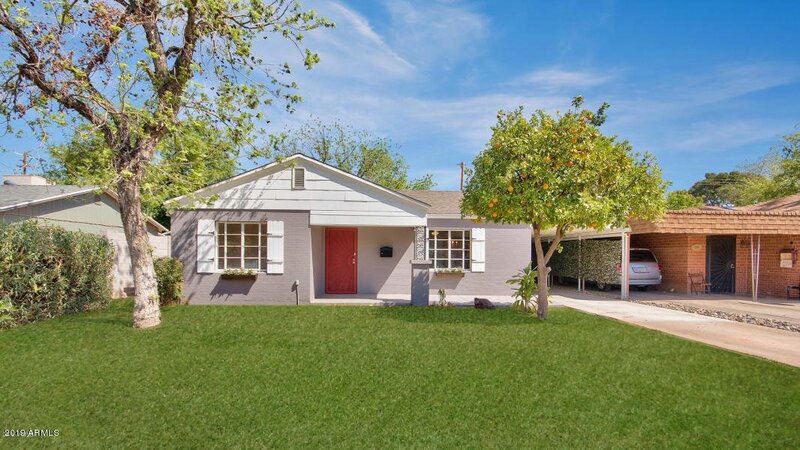 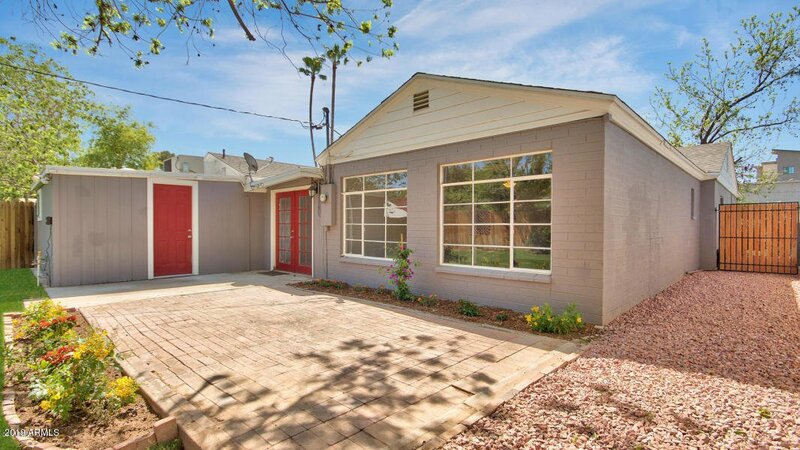 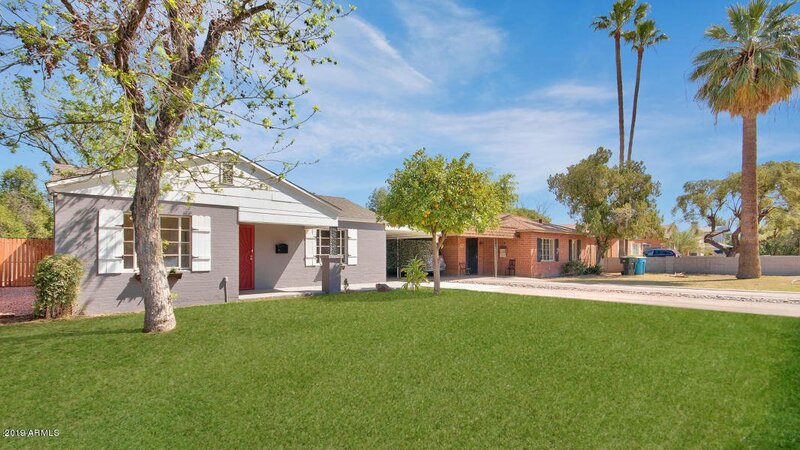 602 W Turney Avenue, Phoenix, Arizona 85013. 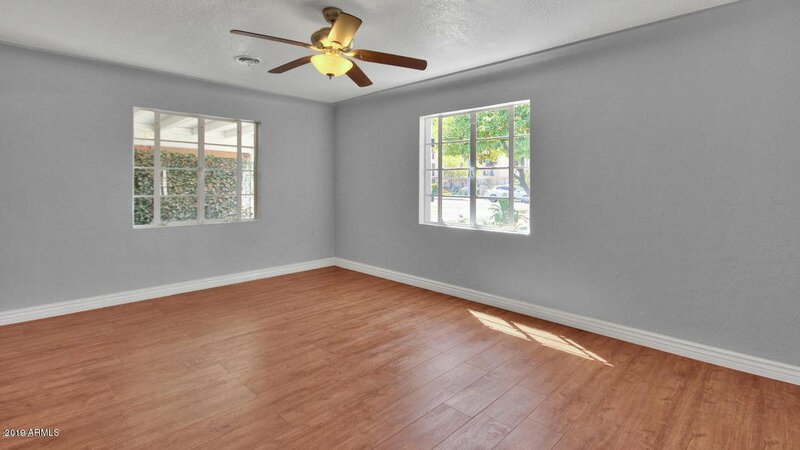 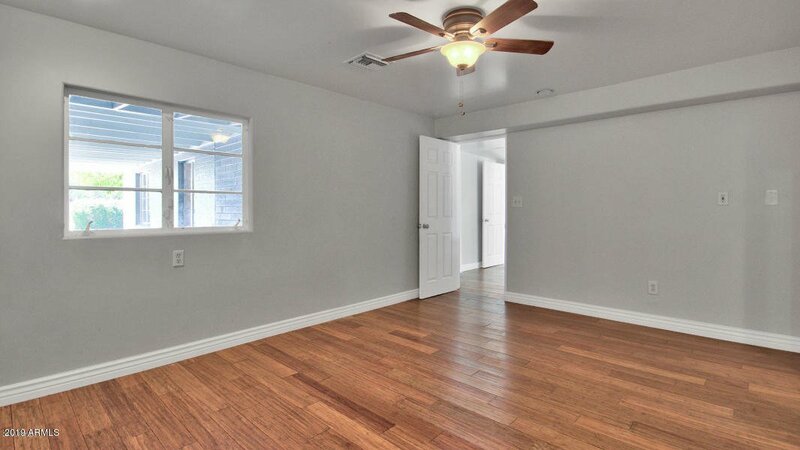 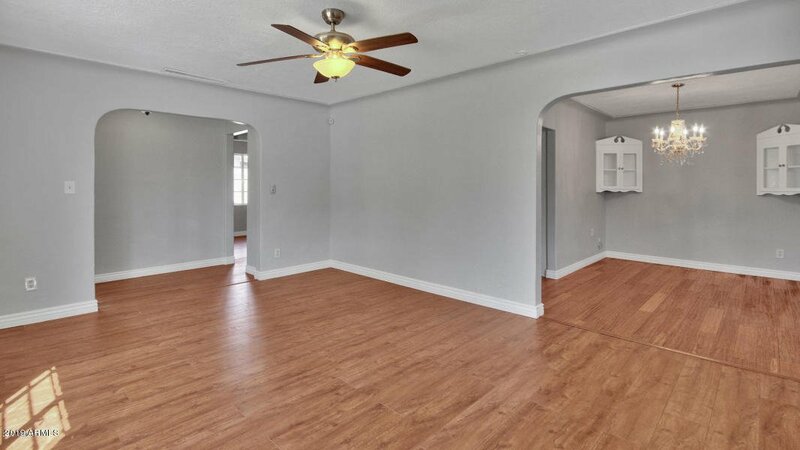 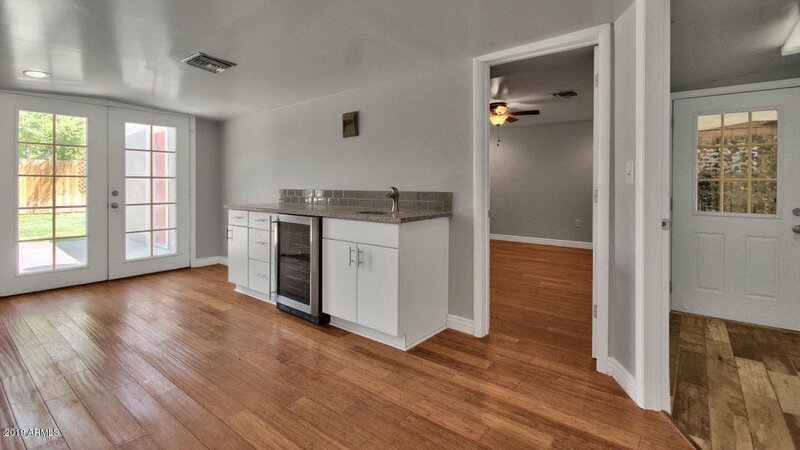 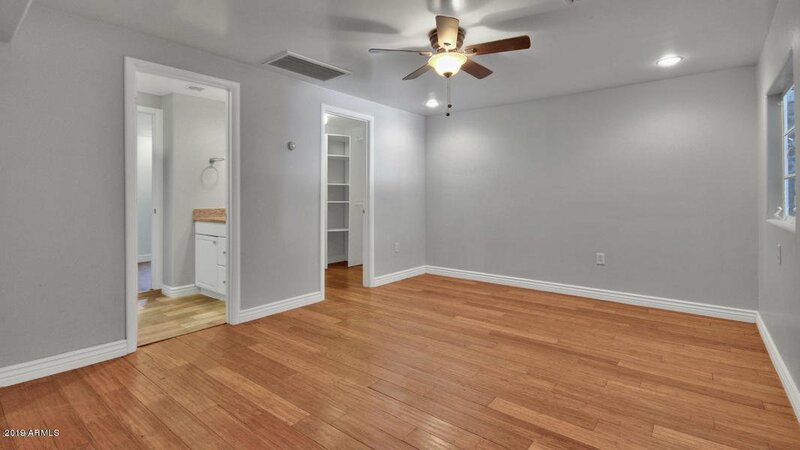 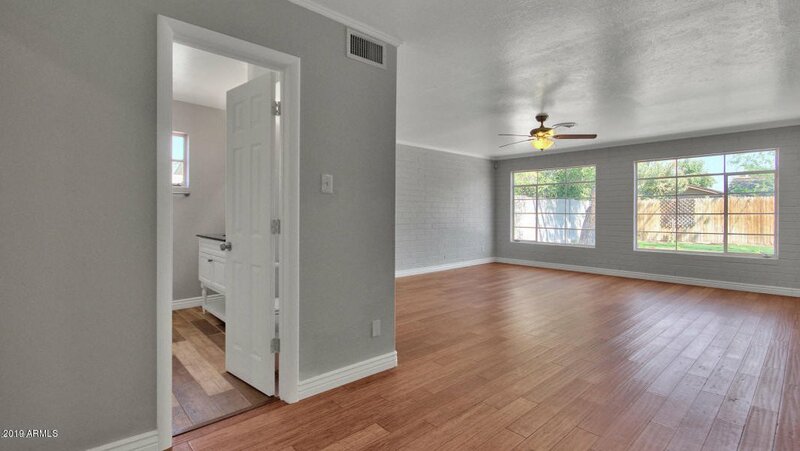 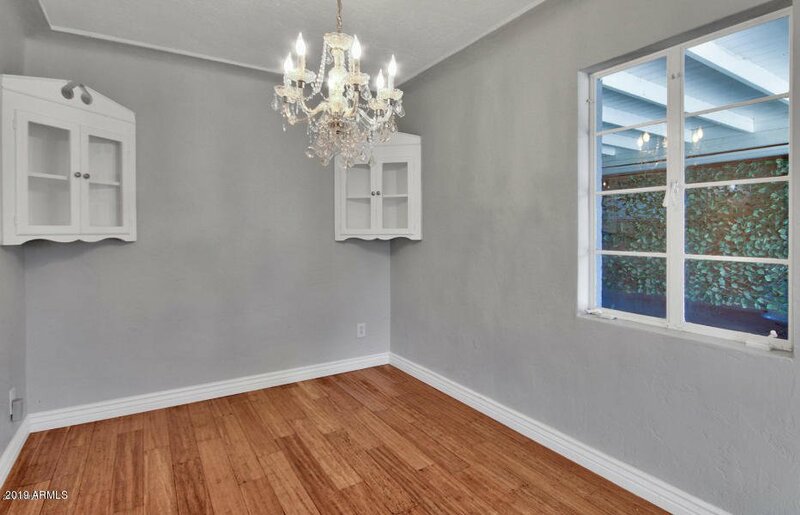 4 bedrooms 2 baths with 2132 square feet of living space. 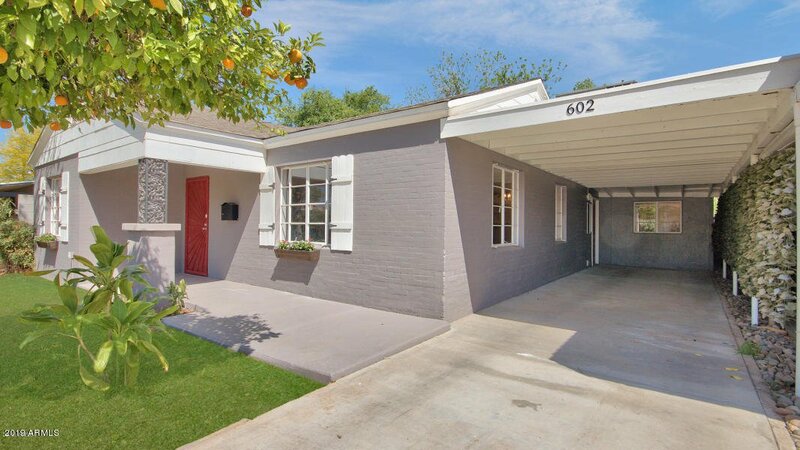 Historical charm with modern luxuries located in the Yapple Historical district directly in the heart of Melrose. 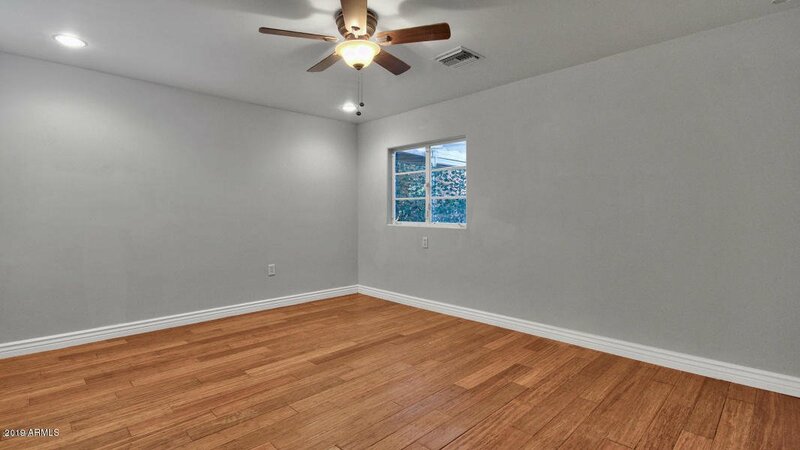 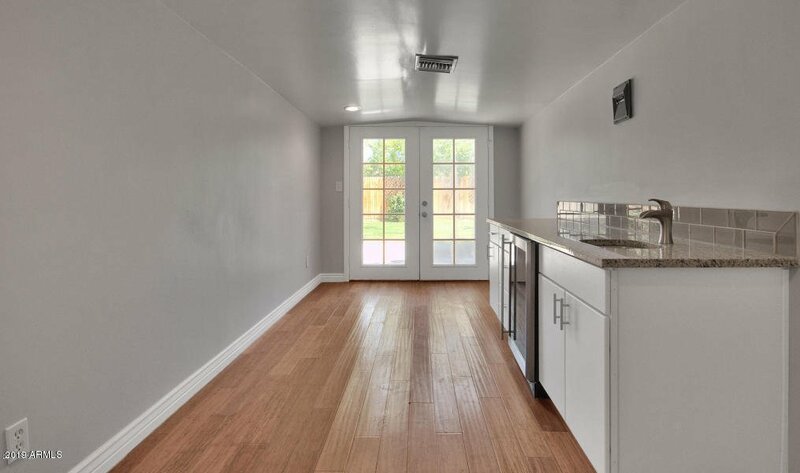 This 4 Bedroom 2 bathroom home has a split master suite w/built-in vanity plus 4th bedroom is off the master w/bathroom in between has several options,sitting room,dressing room,baby room etc. 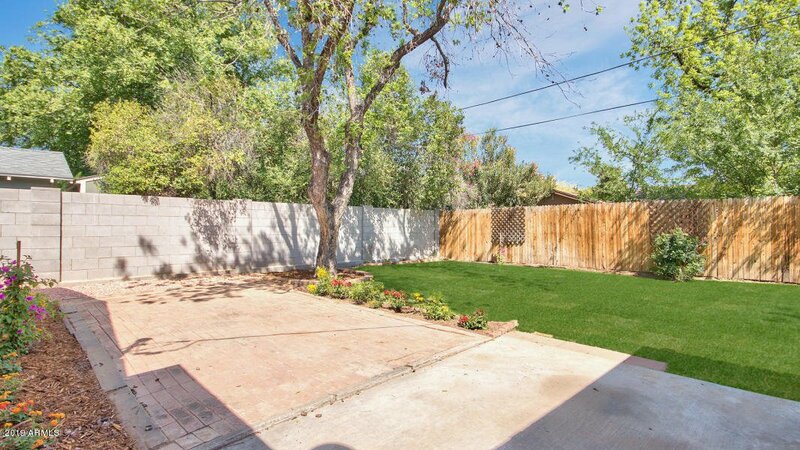 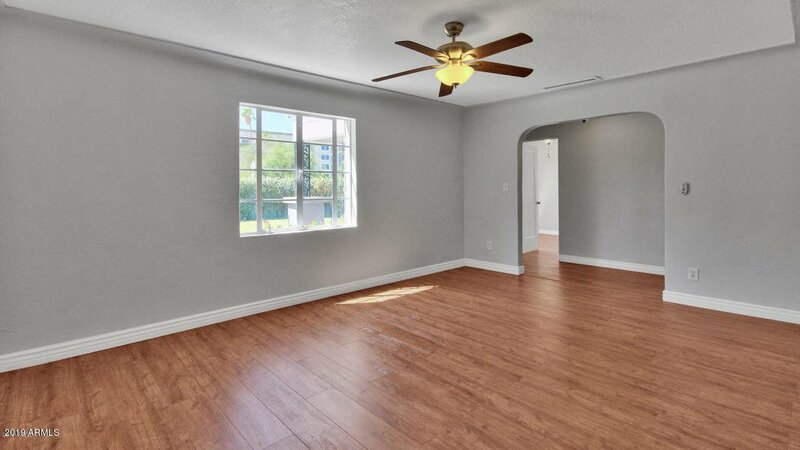 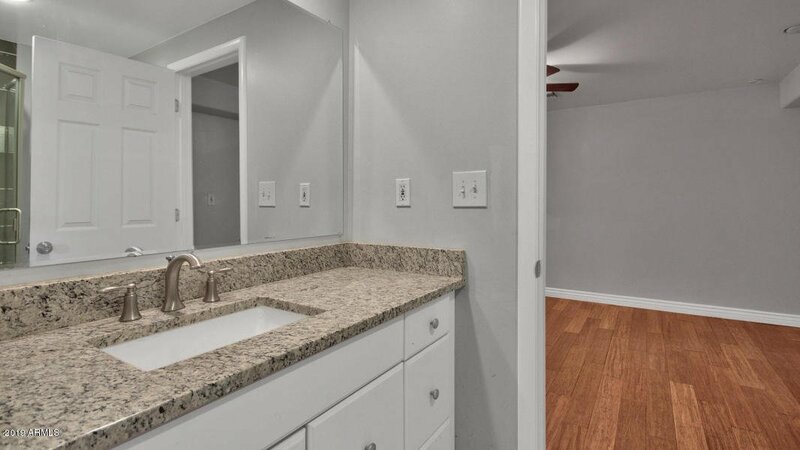 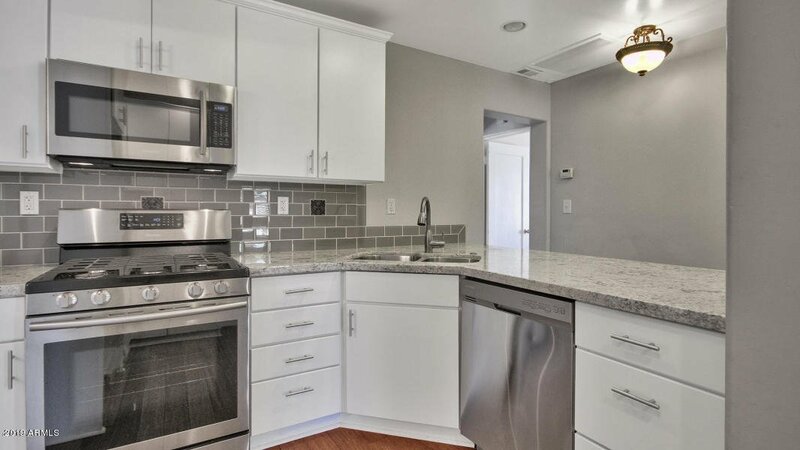 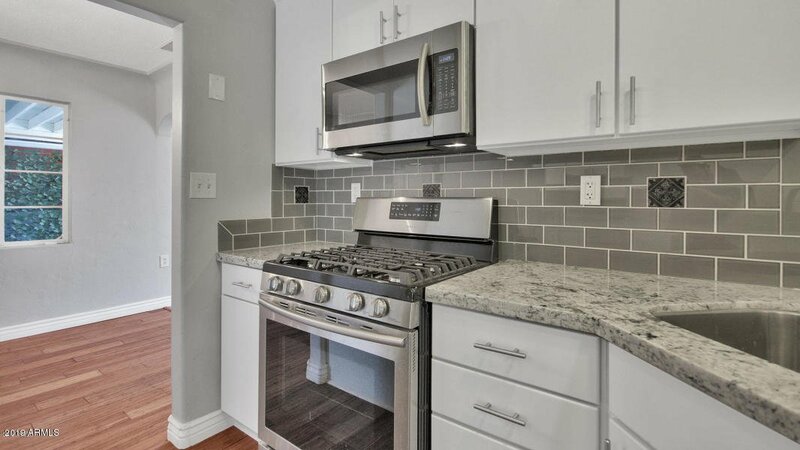 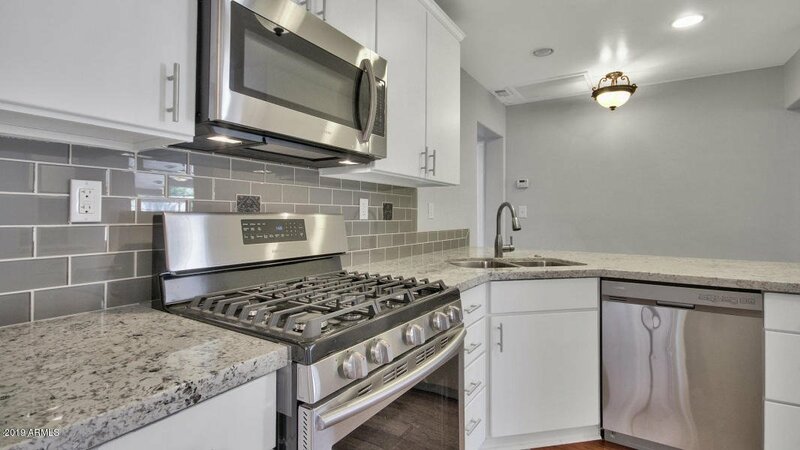 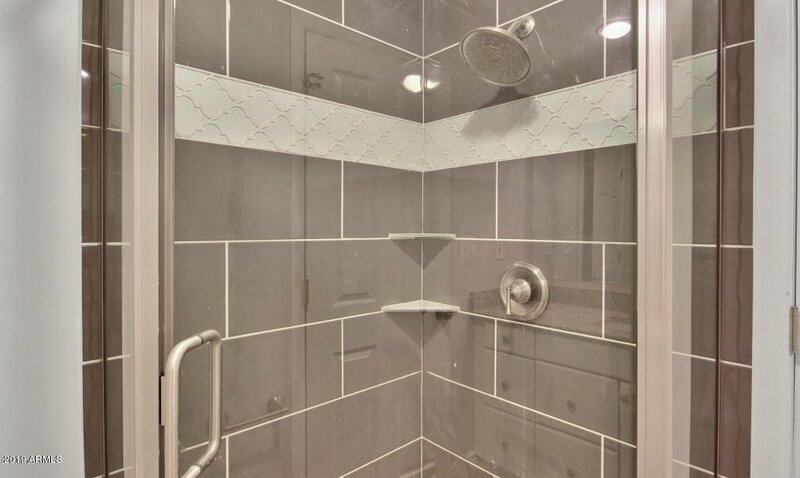 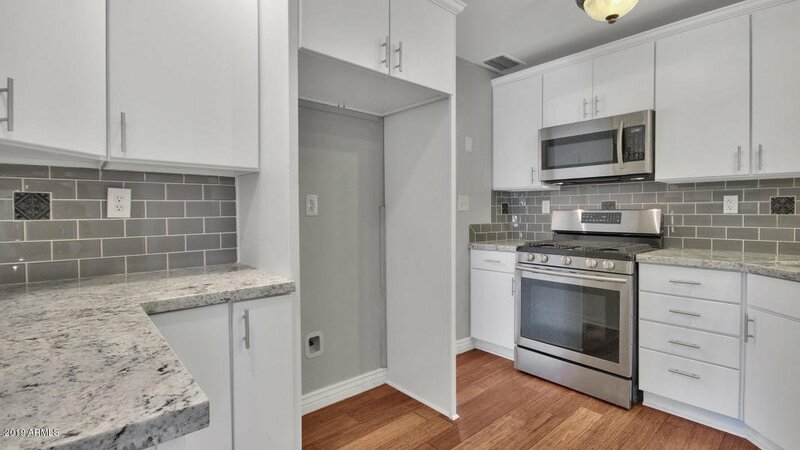 Home has solid hardwood flooring through out, New Bath rooms with custom tile shower and tub surrounds,and new vanities.Granite counter tops in bathrooms and Kitchen with custom back splash, Gas stove, stainless steal appliances. 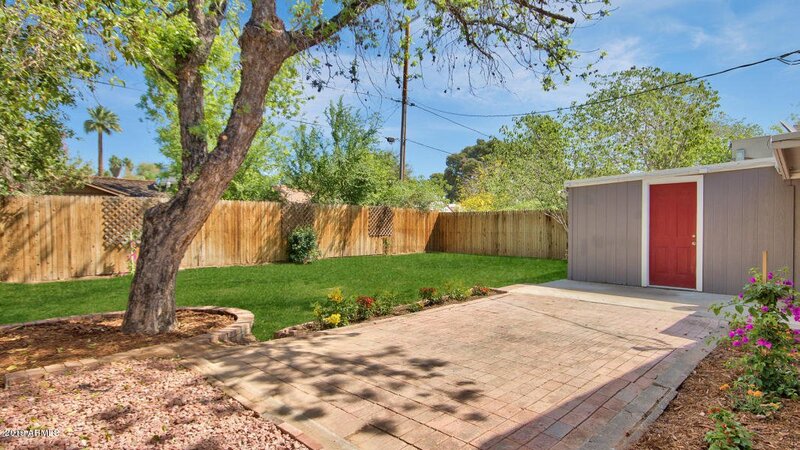 Listing courtesy of List 3K, LLC. 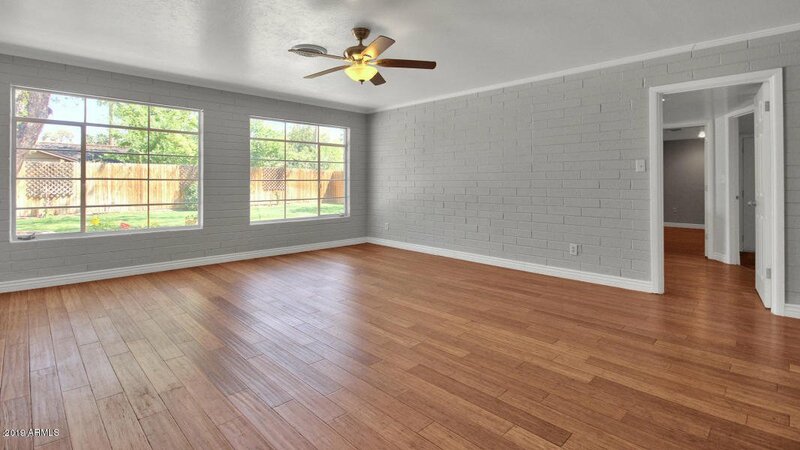 Selling Office: Rockstar Realty AZ, LLC.